While we stand by our goal of delivering a delicious, naturally fermented beverage, the dogs on our labels tell you about the mission nearer to our hearts. 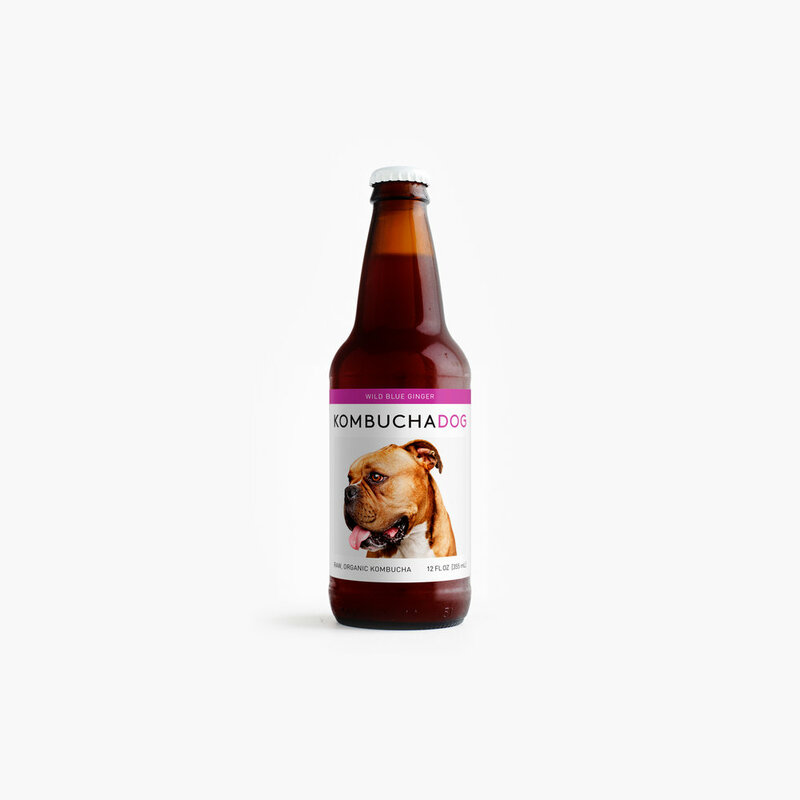 Every bottle of Kombucha Dog is labeled with the picture of a rescue dog awaiting his or her forever home. By working closely with local rescue groups, Kombucha Dog has helped place over 150 dogs with their forever families. By picking up a bottle, you could fall in love with your new favorite beverage - and your new best friend. Kombucha Dog brews authentic kombucha with the traditional recipe of fermenting one gallon of tea with one cup of sugar. We use only organic, non-GMO ingredients to create a refreshing and invigorating experience for your tastebuds. Hand brewed, bottled, and capped in Downtown Los Angeles, our artisan kombucha is an instant favorite. To learn more about our unique brewing process and ingredients, click here. All of the dogs featured on our labels are rescue dogs in foster and awaiting adoption by a new loving family. Click on one of the dogs below to find out how you can be his or her forever family.